At Dentistry @ No. 3 we have a range of straight teeth solutions that will transform your smile and help to restore your self-confidence, so that you can smile again! We can help give you the smile you have always dreamed about using our High Speed Braces™ for Straight Teeth, and they’re not as expensive as you might think. Dentistry @ No. 3 wants you to be proud of your smile, and with the latest advances within the world of invisible braces we can now make this a real possibility for you! What Is Included In My Braces Treatment? Will My Braces Treatment Hurt? How Is Our Tooth Straightening So Quick? Introducing Dentistry @ No. 3’s ‘New High Speed Braces™’ for straighter teeth. It’s a system that uses different types of virtually invisible braces to move your teeth into place by gently applying pressure to them. Your teeth will start to move into the correct position and, as a result, they will no longer overlap and you can walk away with a great, straight smile. We have several straight teeth systems that we can use, so we can choose which one is most suitable to help you achieve your goal. It gets even better! The clear braces we use are virtually invisible, so most people won’t even realise that you are wearing them. So Can I Ask You, Are You Interested In Changing Your Smile? Excellent. To make life easier for you we created a guide to tooth straightening. If you want to know more about our “High Speed Braces™ System” then our FREE Guide to Straight Teeth is ideal. This guide can be sent to you by post or you can read it online, whichever suits you best. 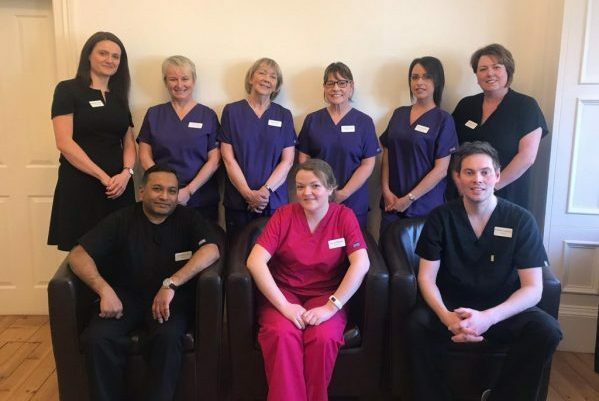 The guide provides you with more information about our practice and our straight teeth team, along with details on each of the straight teeth systems that we currently use. In addition there are patient success stories from satisfied clients that have walked away with a fantastic new smile. We even have braces that fit behind your teeth! Behind Your Teeth Braces are brackets positioned on the inside of the mouth, behind your teeth, that gently move and straighten your front teeth; making them ideal for those of you where speed and appearance are essential. They are totally inconspicuous! Your teeth can be straightened without worrying about your appearance. Your smile is being secretly transformed. You will notice how your teeth are changing when you look in the mirror. The great news is that the field of orthodontics has come a long way over the past few decades. Thanks to Invisalign (the most popular US brand) it’s now possible to use near-invisible removal aligners or invisible braces, instead of fixed braces, to straighten teeth. You wear each Invisalign aligner for two weeks, before moving on to the next in the series, only taking them out to eat, drink, brush and floss your teeth as normal. We will see you every 4-6 weeks during your treatment, until your teeth are straightened into the positions that we have prescribed and it is determined that your treatment is complete. Are You Are Suitable For A Straighter Smile? 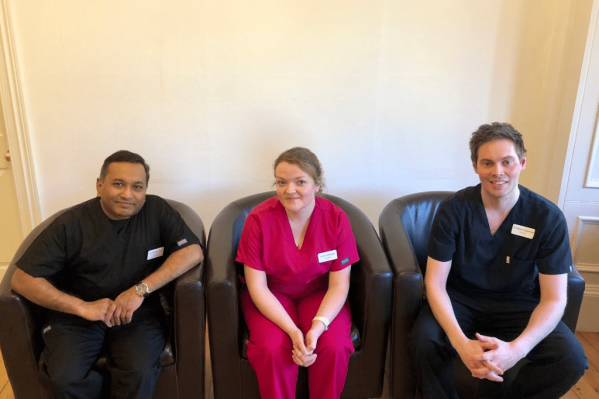 If you have as much information as you need and you would like to take matters further, we are happy to offer a Complimentary Consultation, where you can come along to the practice and meet with a Smile Advisor to discuss your smile and what we can do to help. To take advantage of our Complimentary Consultation: give us a call or complete the form below and we will arrange for you to come to the practice and discuss the challenges you have with your smile.